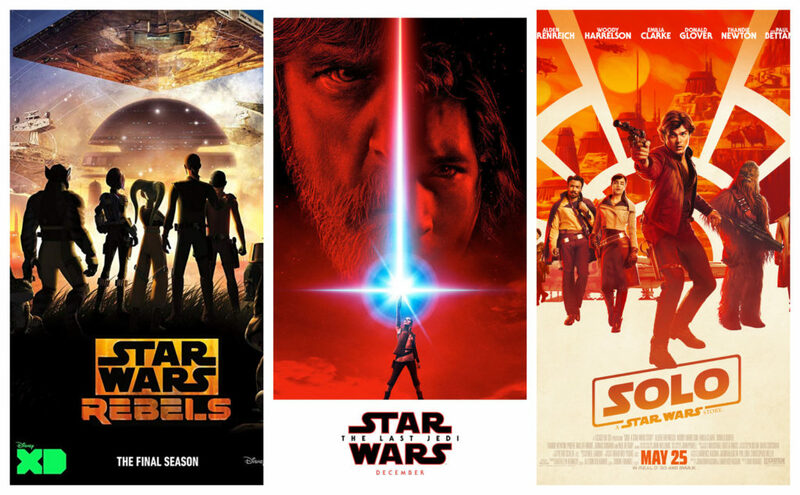 Bonnie Wild has worked in the sound department for many Star Wars projects as an editor and mixer including Star Wars Rebels, Forces of Destiny, The Last Jedi, and Solo: A Star Wars Story. Wild also provided a few character voices in three episodes of Star Wars Rebels. Wild was also the sound effects editor on The Grinch and is the re-recording mixer and sound effects editor on Captain Marvel. You can find Wild talking about some of her Star Wars work on the Season 4 Blu-ray of Star Wars Rebels and The Last Jedi commentaries. Here’s her bio from Skywalker Sound.